I never, ever watch campaign ads on television and, in fact, do everything to avoid them. The mute button is my favorite friend. But this is a message everyone needs to see. If you can watch this and not cry, I commend you. 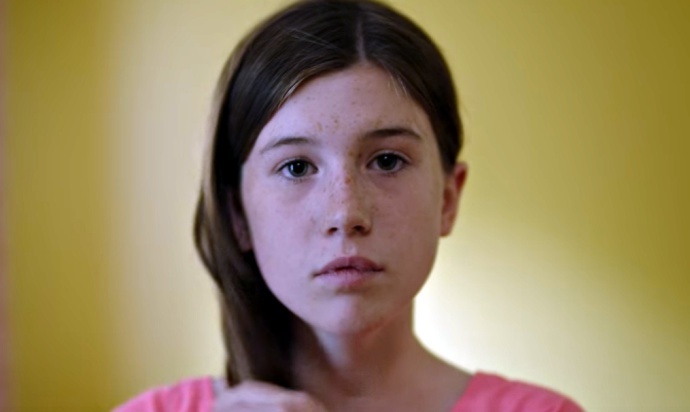 Because any person who’s ever looked in the mirror and felt the slightest insecurity — or hope — about herself, is going to hear Donald Trump’s voice, watch these young girls looking in the mirror and just burst into tears. It’s an incredibly powerful ad, and an indictment. Trumps message is hate, and I don’t know anyone who would vote for that. I don’t know how anyone could vote for that. I’m Cindy Davis and this message made me cry. Previous story Which Television Series Does Daniel Radcliffe Wish He Could Join, Just to be Killed Off?